A graduating senior befriends his Commencement Speaker in the last few days of college. KING RAT examines the possibility that years after graduation - whether it's ten years or thirty - we may be stuck with the same issues we had before crossing that stage at Commencement. In the Audience Award program. 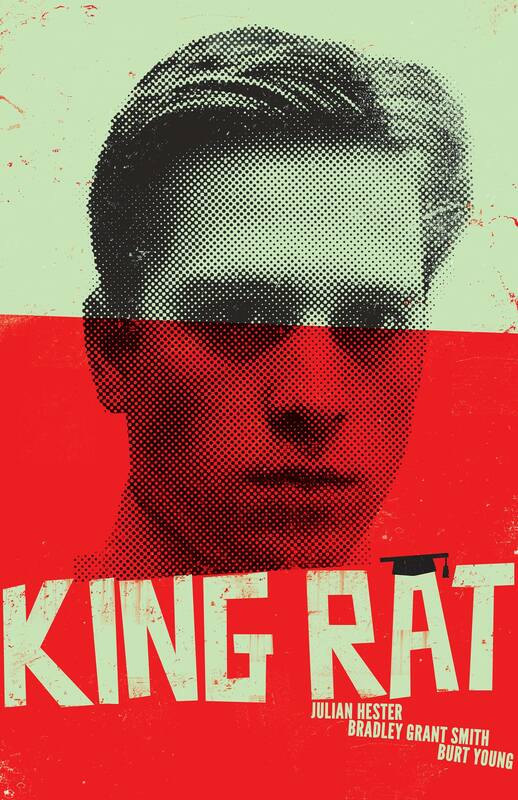 In the King Rat program.